Jam is something we all feed our children at some point as they are growing up. Problem is, its basically made by boiling sugar and fruit together. Add this together with the sugar contained in the fruit and you pretty much have a food that consists of 100% sugar. 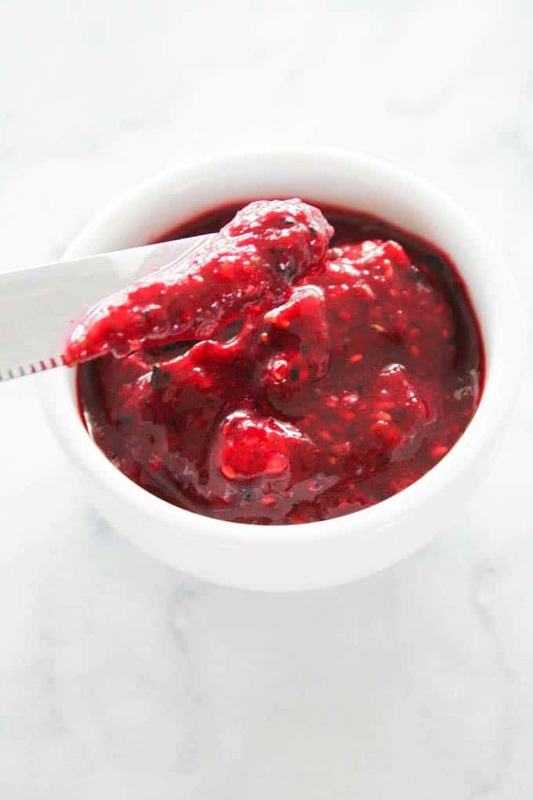 Every 1 teaspoon of jam = 1 teaspoon of sugar. 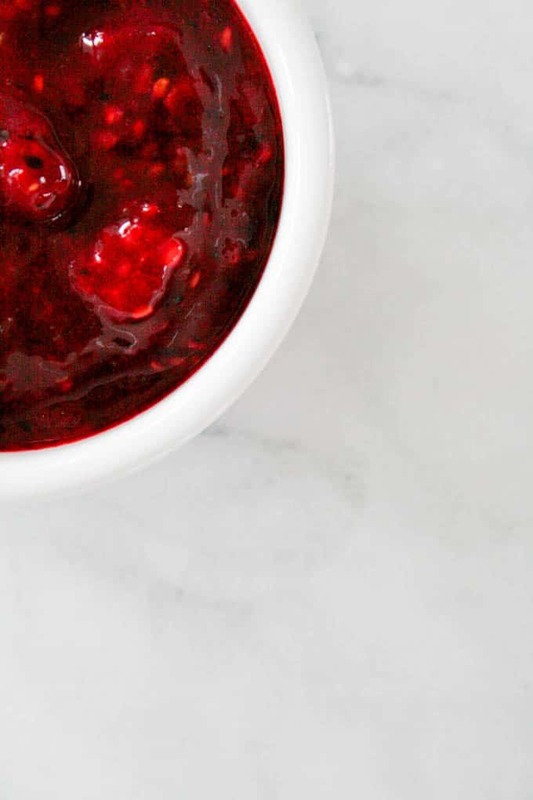 So, knowing that jam = sugar, we aren’t going to eating spoonfuls of the stuff, are we now? 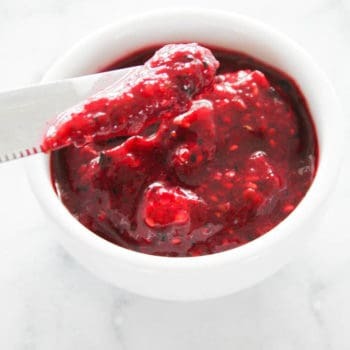 And to make up for the horrendous (such a good word) amount of sugar, what we can do to appease ourselves, is make sure that the jam we choose to eat also provides some added benefit. 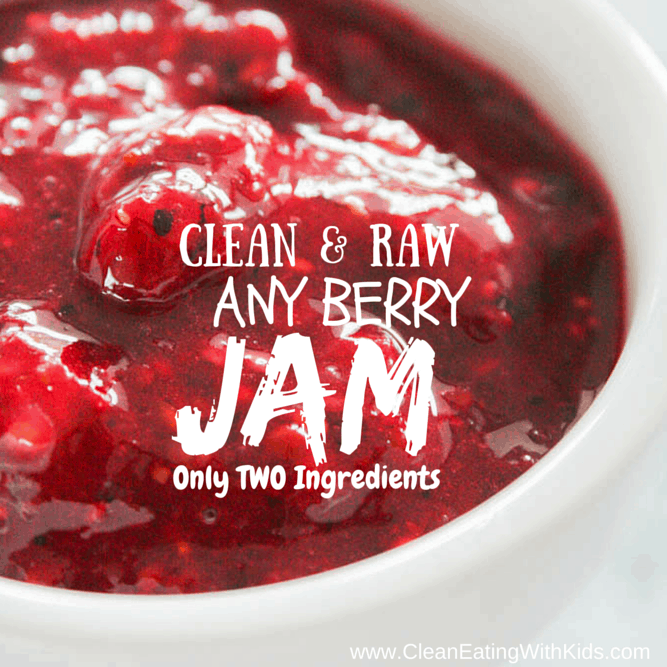 Introducing … raw jam. Raw jam? Yes. Raw jam. Heat kills vitamins and minerals in a lot of our food. 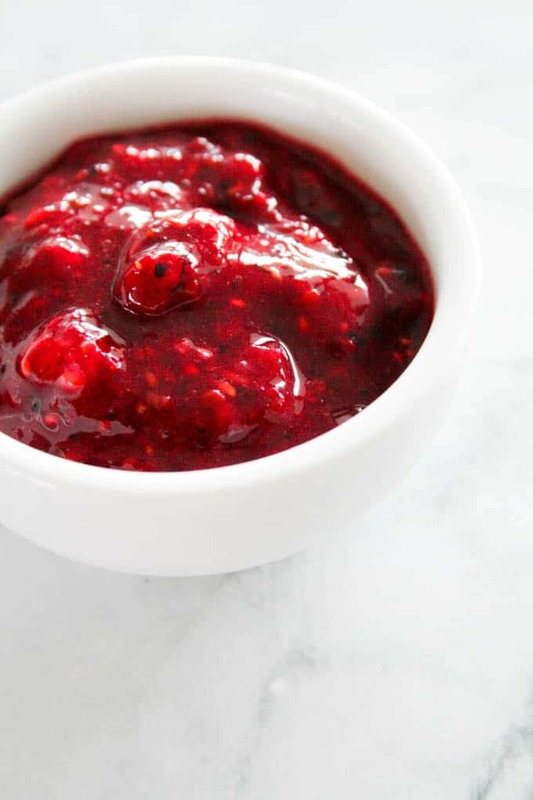 So by using uncooked berries to make our clean eating version of jam, we retain those important vitamins and can feel a bit better about adding that extra spoon of jam to our afternoon scone or muffin. Pulse ingredients BRIEFLY in a food processor (or mash with a fork) until a chunky texture. 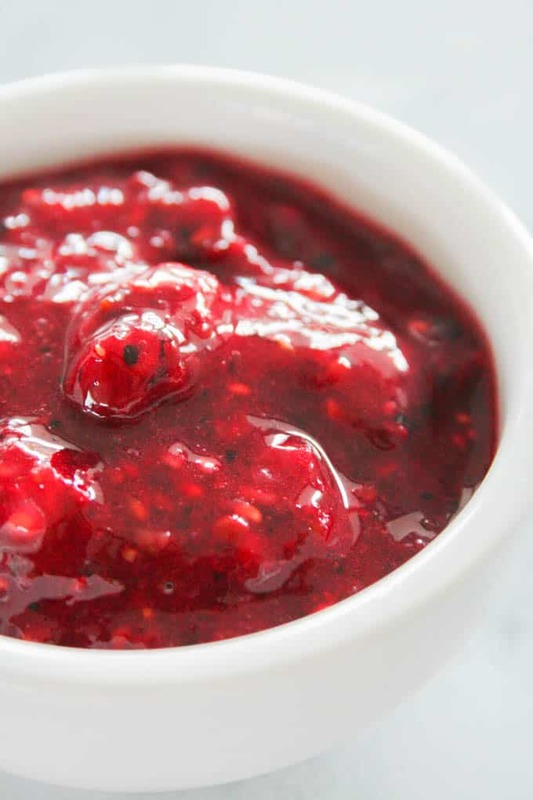 Don’t overmix or the jam will be too runny.